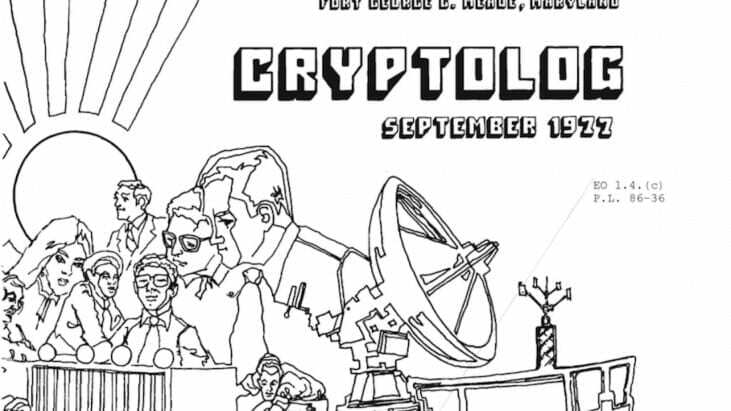 The National Security Agency is releasing all 136 issues of one of its longest-lived technical publications, Cryptolog. 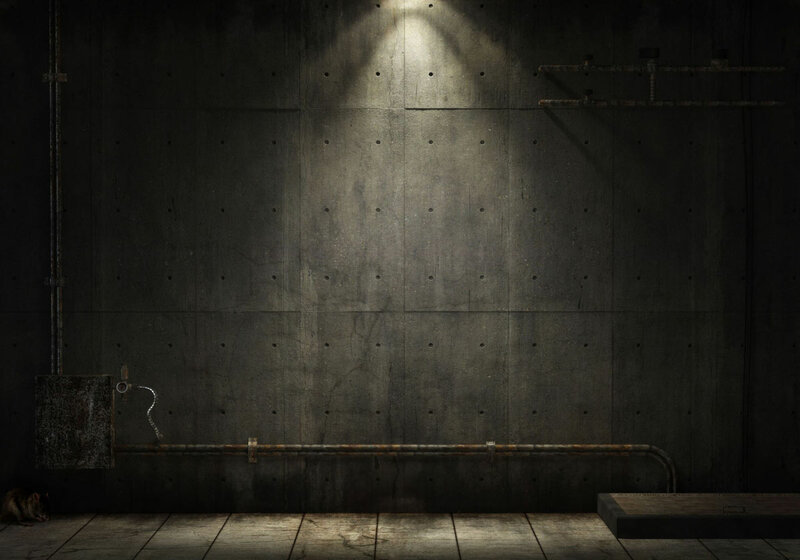 This released collection encompasses well over a thousand articles covering a cross-section of the disciplines and focus areas of the Agency, and is over 4,100 pages. 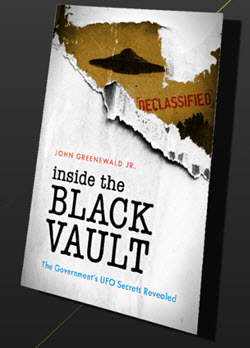 This release is monumental not only in terms of its size but also in terms of the broad spectrum of NSA functions and activities the release reveals. 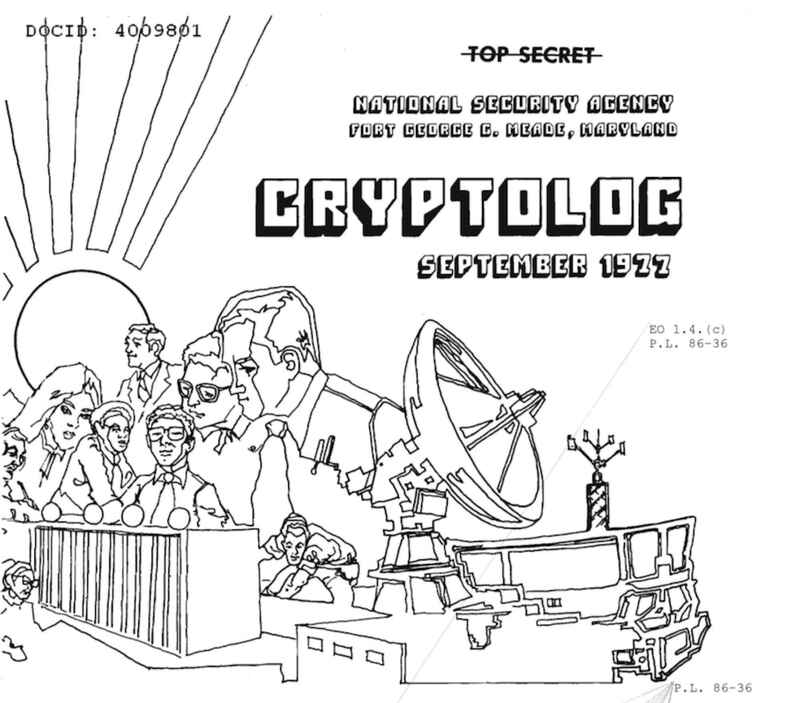 Cryptolog was created in 1974 and was, according to the editor, “a new vehicle for the interchange of ideas on technical subjects.” Another editor called it “a mix of technical, expository, philosophical, futuristic, argumentative and historical articles – with a light touch here and there – there’s always an article or two to engage the reader.” Issues of Cryptolog were published initially on a monthly basis, but in the final years of its publication, were released on a quarterly basis. There were no issues published in 1993 and the final issue was released in July of 1997. For more information on Cryptolog, check out the FAQ below.